The role of social capital in regional development is a multifaceted topic which is studied all over the world using various methods and across numerous disciplines. It has long been evident that social capital is important for regional development, however, it is less clear how this works in practice. Do all types of social capital have the same effects and are different kinds of regions impacted in the same way? 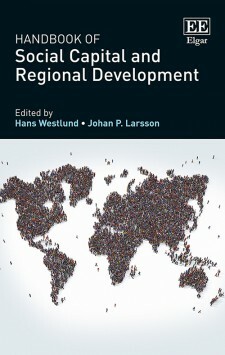 This book is the first to offer an overview of this rapidly expanding field of research and to thoroughly analyse the complex issue of social capital and regional development. Argues for the importance of measuring incidence-basis indirect economic effects, showing that dynamic and spatial simulation models currently popular in regional science are useful. Clarifies intrinsic points of contradictory conclusions by H. Mohring and J. Tinbergen with the introduction of generation-basis and incidence-basis economic effects. Shows that the argument by J. Tinbergen is correct within a real setting in which the Marshallian type of external economies exists. 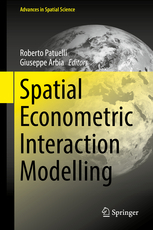 Presents a joint treatment of spatial econometrics and spatial interaction modelling. Evaluates the suitability of spatial econometrics for the use of areal data in flow-data modeling. Includes empirical applications from tourism, interregional trade and migration, as well as residential relocation. This book intends to provide analytical and policy tools for investigating the question of the development of rural and peri-urban areas. The aim is to shed some light on this topic and in particular to contribute to a better understanding of the link between issues of regional or territorial development and issues of rural development. 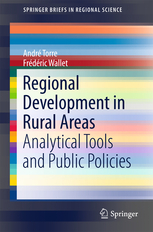 The text addresses the question of the disputed notions and definitions of rural development in rural and regional studies, examines the literature of regional and territorial development and the policies of regional development and planning. It also presents scenarios for the future of rural areas, with a focus on European territories. 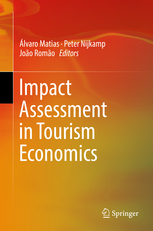 This book presents a series of studies on the socio-economic impacts of tourism, with a special focus on the determinants of tourism competitiveness at the destination level. 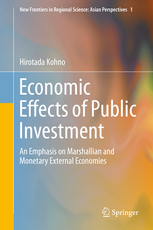 The authors offer a systematic overview of this important issue, presenting relevant empirical studies from different parts of the world, based on modern theoretical approaches and adequate analysis tools, in the context of their policy or managerial implications.